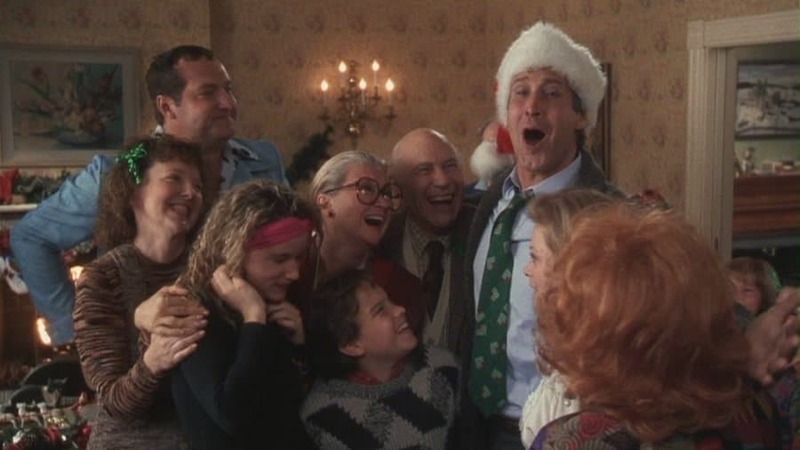 Since its initial release in 1989, National Lampoon’s Christmas Vacation has become a holiday, family favorite cult film. 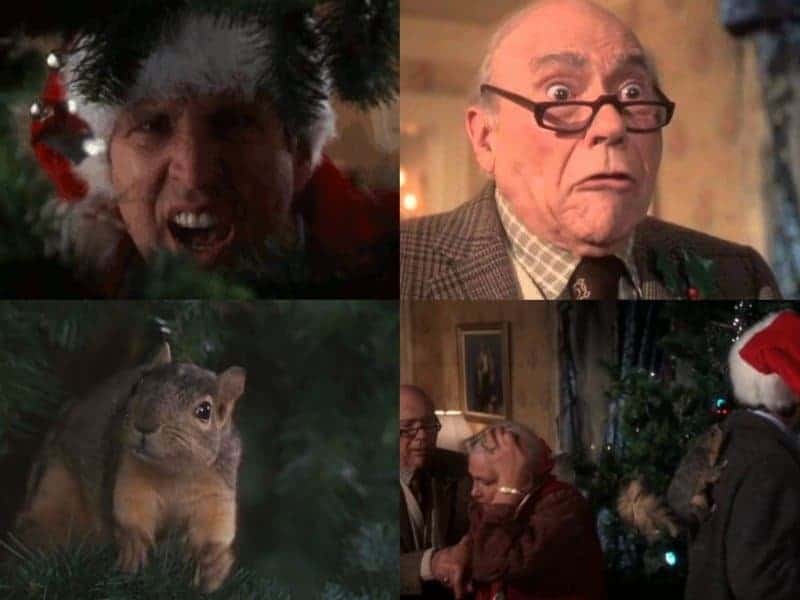 Many people watch this film around the holiday season as a family tradition. 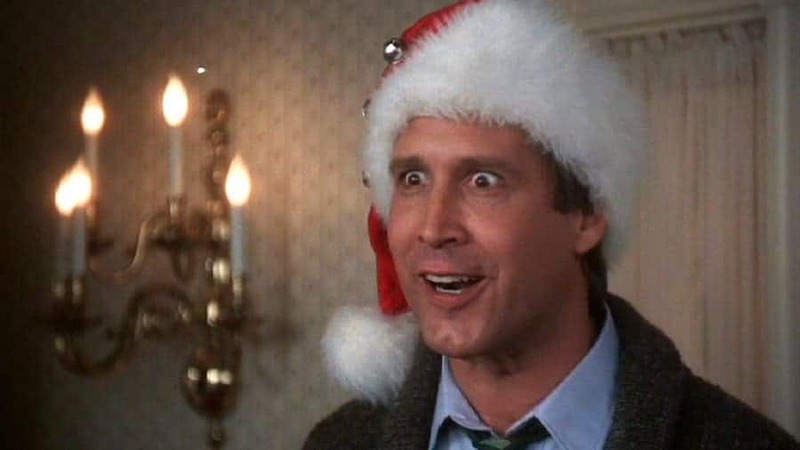 The sequel to the popular National Lampoon’s family Vacation has everything we all love about family holiday films; chaos, comedy, holiday spirits and hilarious yet memorable scenes. Let’s take a look at some interesting information about this beloved film that you may not have known about. There were absolutely no rehearsals prior to shooting the movie. 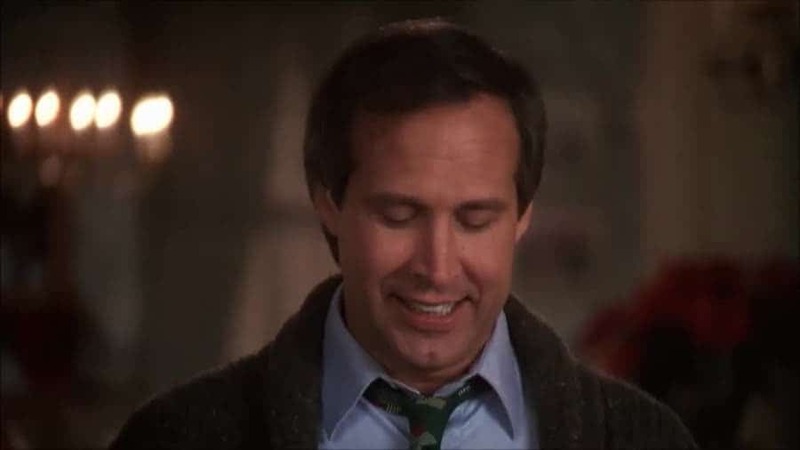 Majority of Chevy Chase’s lines were ad libbed. 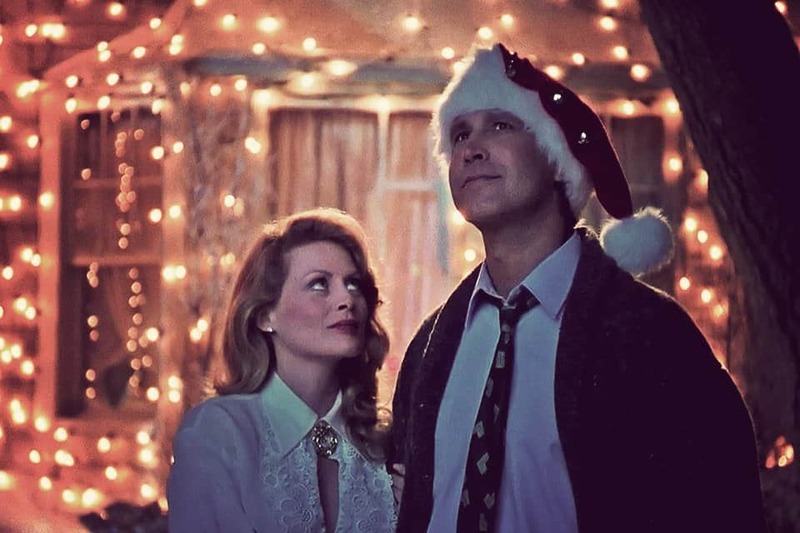 The title of the film is ‘National Lampoon’s Christmas Vacation’, however we never see Christmas Day in the film, since it ends on Christmas Eve. In the scene where Chevy Chase’s character, Clark, goes on a rant about his boss, crew members had to place cue cards all over set behind the camera. The rant was extremely long-winded and needed to be done in one take. Originally, the production company had a trained squirrel to run rampant for the scene. Unfortunately, the trained squirrel died before they got to shoot the film. They squirrel we seen causing chaos is an untrained, wild squirrel which made the scene quite comical. Four of the leading actors in the film are all Saturday Night Live alumni. 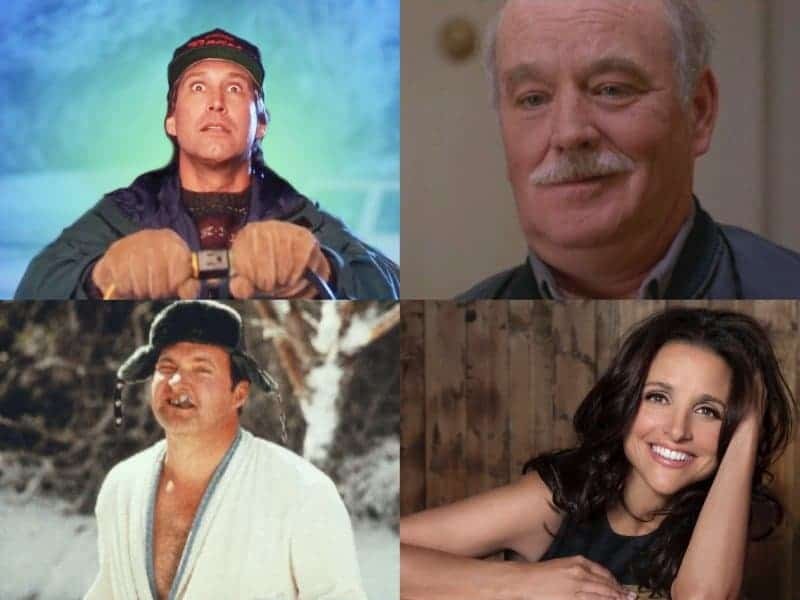 Those actors are Julia Louis-Dreyfus, Chevy Chase, Randy Quaid, and Brian Doyle-Murray. Back in 1989, there were only two Christmas themed films released that year. It was National Lampoon’s Christmas Vacation and the John Hancock film, Prancer. 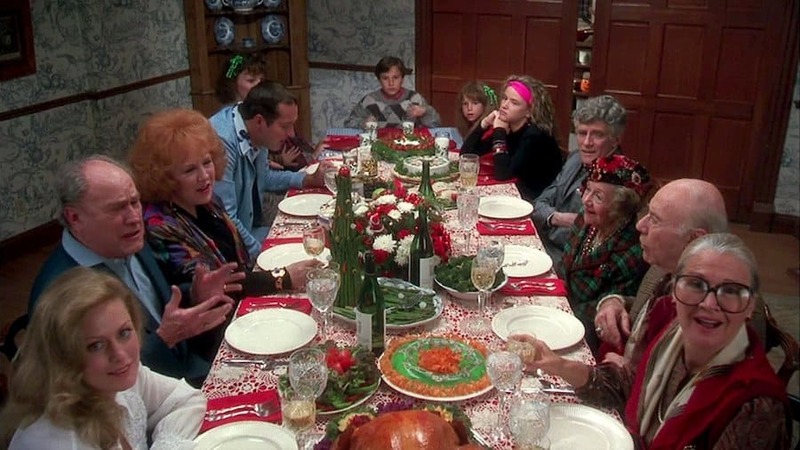 Johnny Galecki, the actor who plays Rusty Griswold, starred in both films that year. Since its released in 1989, the film has become a holiday, cult classic film for many movie lovers. 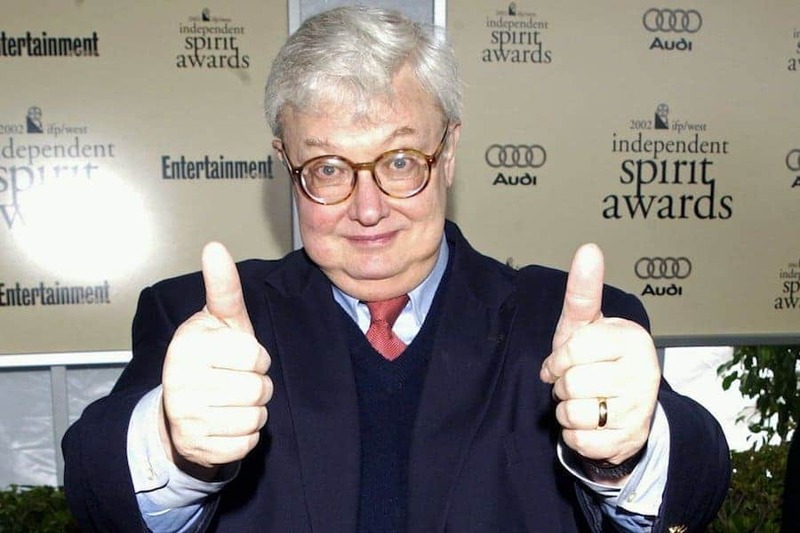 Roger Ebert, a renowned film critic, initially hated the film when it was released and gave it a two-star review. 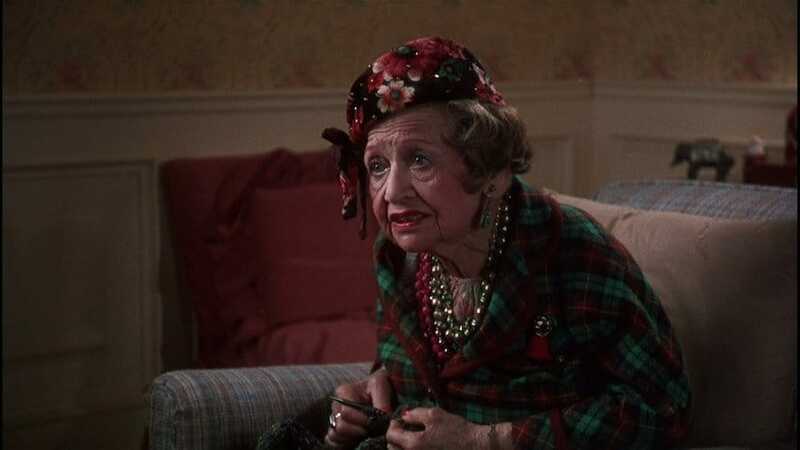 Mae Questel portrayed the role of the quirky Aunt Bethany and it was her final film. Mae Questel got her start doing the voices for Olive Oyl and Betty Boop in the 1930s. 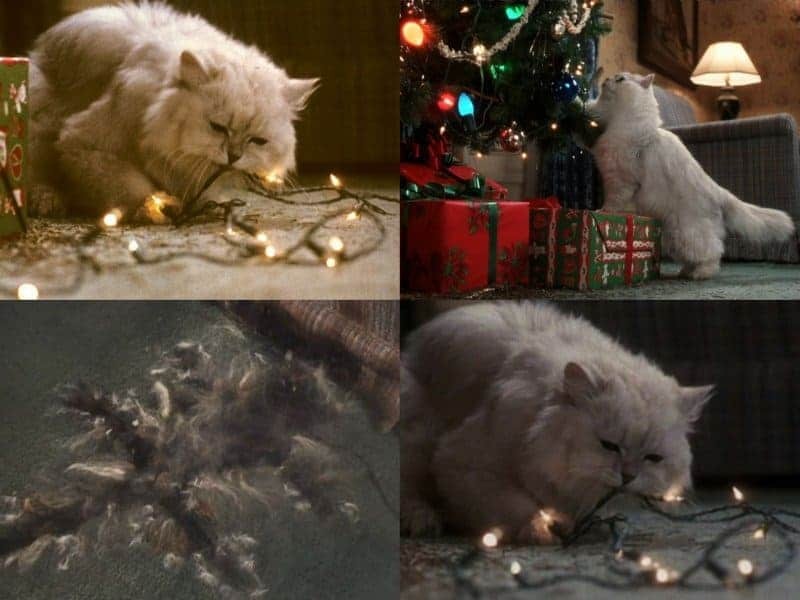 The directors of the film originally wanted to cut out the scene where the cat gets electrocuted out of fear about animal cruelty complaints. When they did a screen test, audience members thought it was a funny scene, so they ended up keeping it in the film.